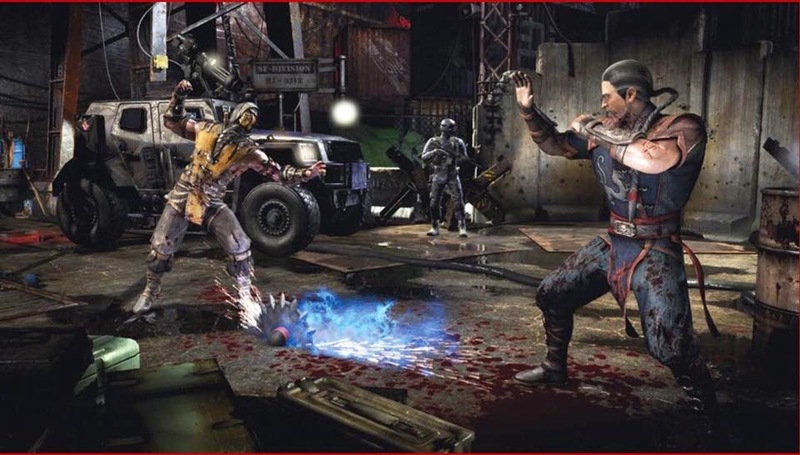 Dr Jengo's World: Kombatant #10 - Kung Lao and Online Factions! Kombatant #10 - Kung Lao and Online Factions! 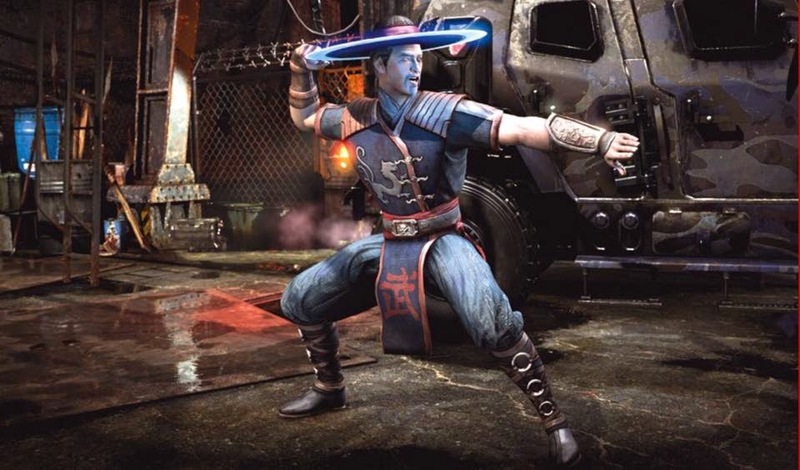 Kung Lao has been revealed as the next Kombatant in MK X! Here are some screen-grabs posted online by various sources..
Last pic looks almost like Shang Tsung, since he is apparently 25 years older now. 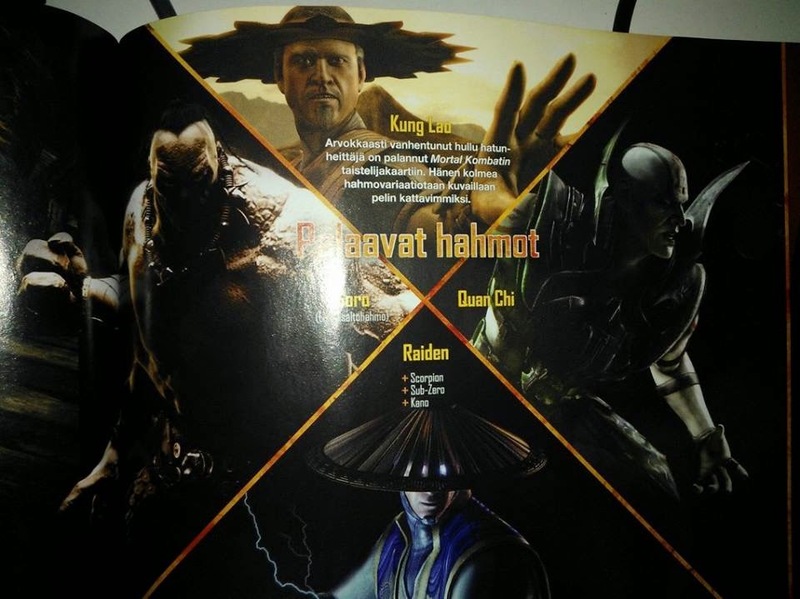 First pic shows a more razor-edged hat which looks like it will be a design for certain variants of Kung Lao. Thankfully.. since I prefer the classic round-hat look. 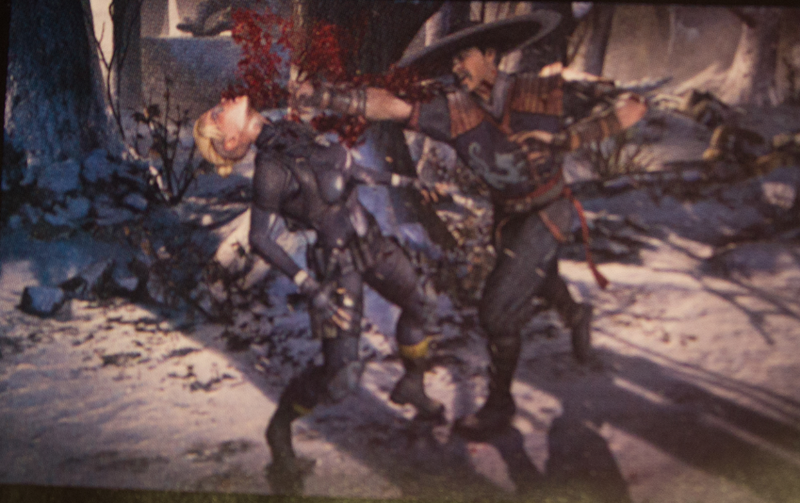 This is also raises questions on whether Kung Lao died at the MK9 battle, which many presumed he was. 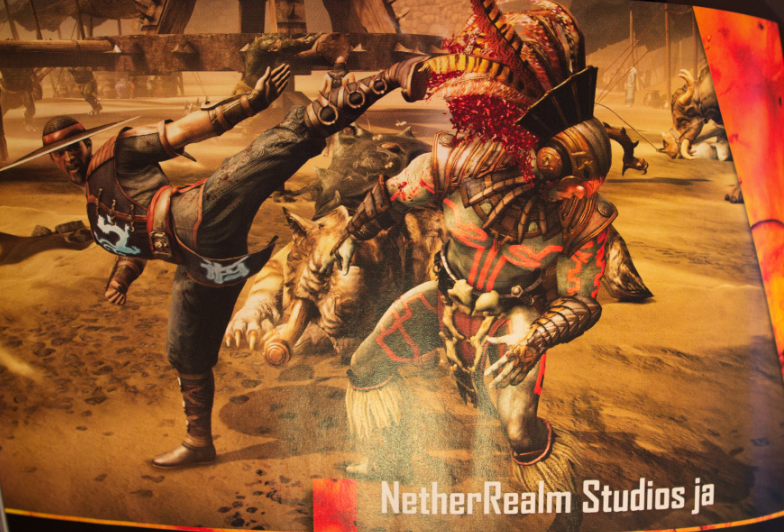 Of course, Quan Chi's involvement could have something to do with it. 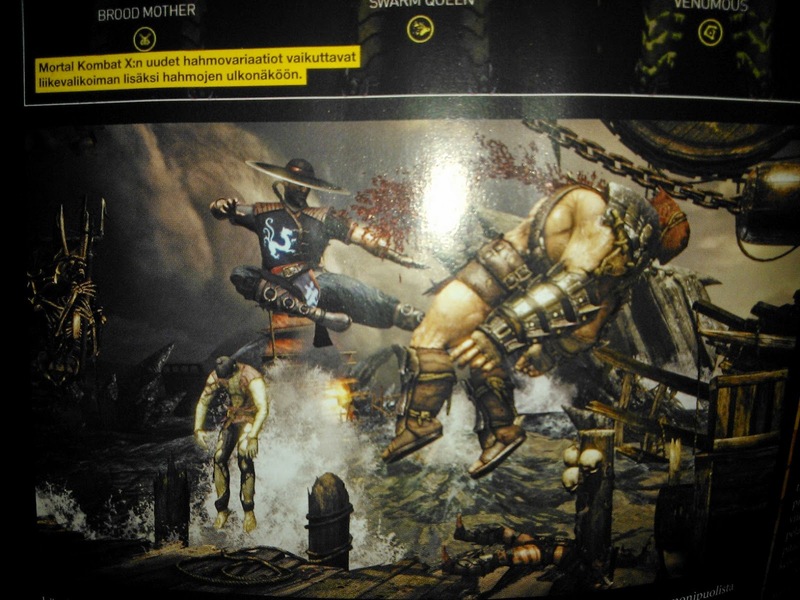 In more MK X news, IGN talks about online features to include factions. 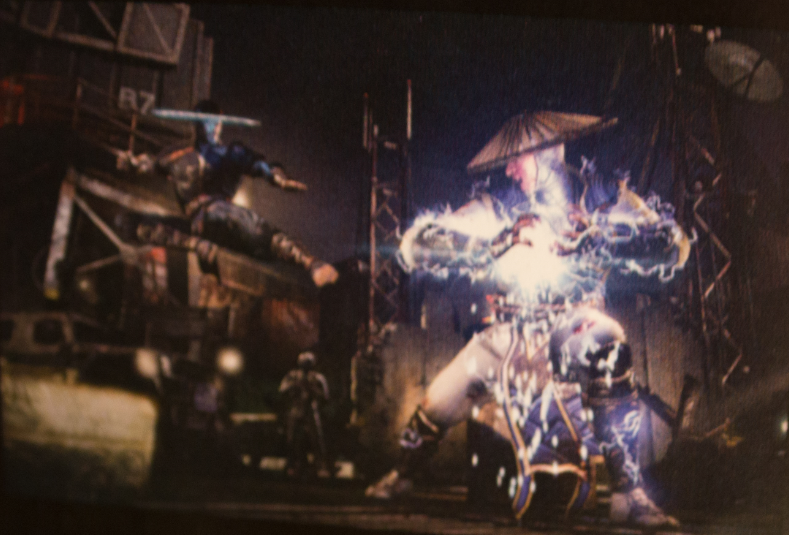 Players can choose from 5 factions; Lin Kuei, Brotherhood of Shadows, White Lotus Society, Special Forces & Black Dragon. Battle points earned for each faction will determine how in-game menus will look, and possibly other stuff. What do you think of his older look? Still looks pretty good to me! Evolve figures from an Unlikely Source.. It was inevitable.. Borderlands on the New Gen! AC Unity - Club Competitions. Join me! A New Year and a New Interest..